The TV Shield & Display Shield are weather and water resistant units that are durable, resilient, to protect your TV indoors or outdoors at a very affordable low cost. The engineering and design of our products ensures that all movable parts, or those that are exposed to a moveable part, have a water-resistant seal. 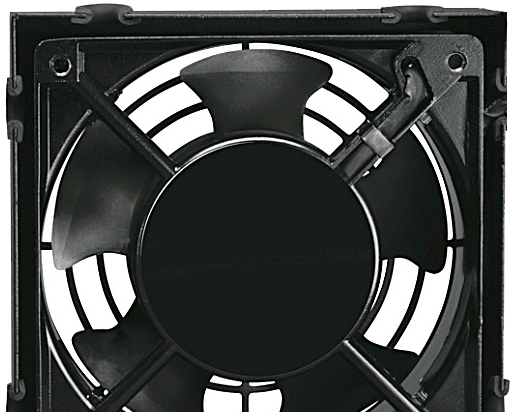 Of course, this will prevent water ingress or egress from the unit, but it also prevents other elements from passing through; for example, dirt, dust, snow, rain and similar. From outdoor dining to office waiting areas, improve your customer experience without having to worry about weather, theft, vandalism or your budget. 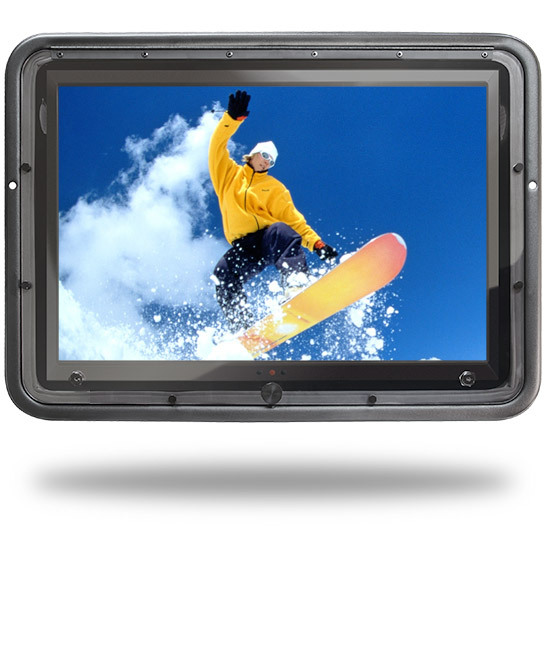 Our protective cases allow business owners to affordably entertain and inform customers in any environment with any TV or digital display (even vertical displays). The TV Shield ™ is a weatherproof, secure and robust protective outdoor TV enclosure and digital signage cabinet that was researched, designed, engineered and is manufactured in the USA. 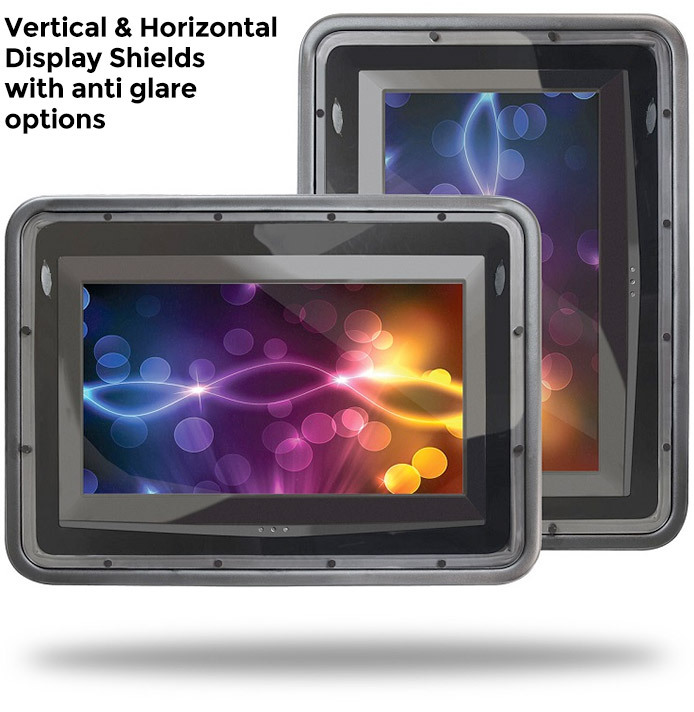 The Display Shield ® is an affordable indoor and outdoor digital display enclosure that offers comprehensive protection for digital signage, displays or TVs. It is the most cost effective, light weight, weatherproof display enclosure on the market for protecting signage investments in almost any environment. Adequate ventilation via side-vents, permits efficient air-flow and prevents the build-up of moisture while simultaneously dissipating heat from the television. A sealed through-hole in the base of the casing allows your power cable to pass easily through while still maintaining a satisfactory seal. For the TV Shield two chambered-and-keyed locks secure the transparent hinged-screen to the bottom of the unit. This is further enhanced by 6 x custom black-oxide threaded caps which completely seal the cover securely to make the water and weather-tight seal. Whilst the Display Shield uses a custom made security screw system, once both units are sealed, the enclosures can handle large volumes of water or rain without allowing ingress of water. During 60 minutes of testing where solid water from a pressure hose was fired at the unit, not one single drop of water penetrated the unit. Please check out the video below where you will see a sample of other water-powered testing. The principal factor is that we wanted to design and engineer a shield that was water and weather resistant. This test alone proved that it is indeed just that; furthermore, it gives us the total peace of mind that we wanted, and that we know you need. 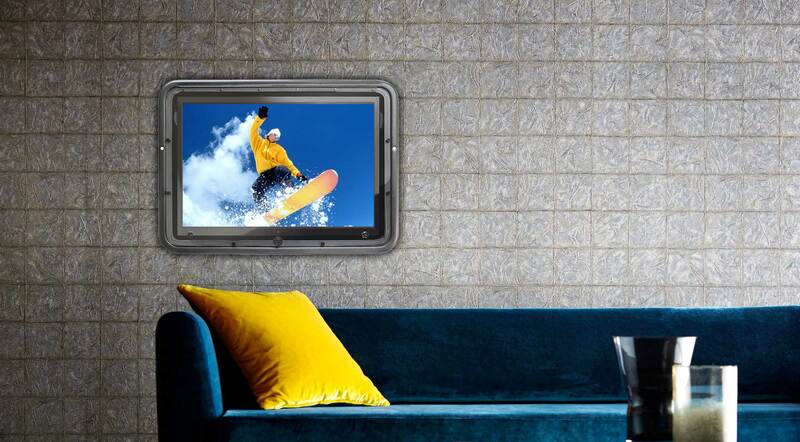 The TV Shield offers a variety of accessories to suit nearly any customer need.